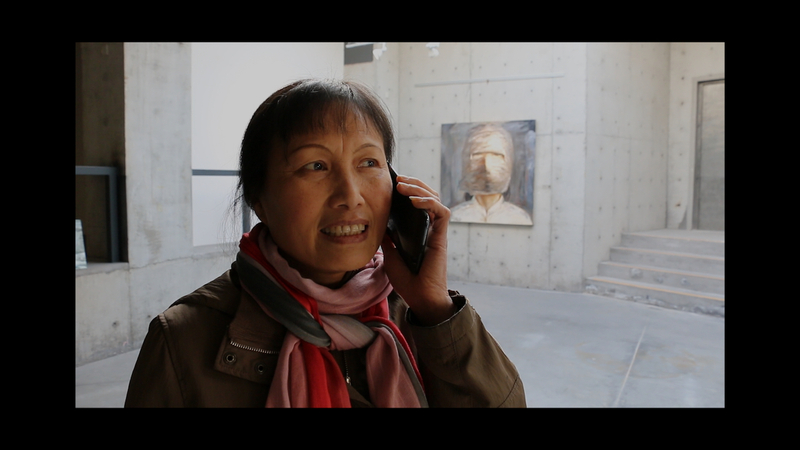 We are very proud to announce that The Observer by Rita Andreetti will be presented at the festival China Screen 2018 as the opening film. Hu Jie is now 60 years old. 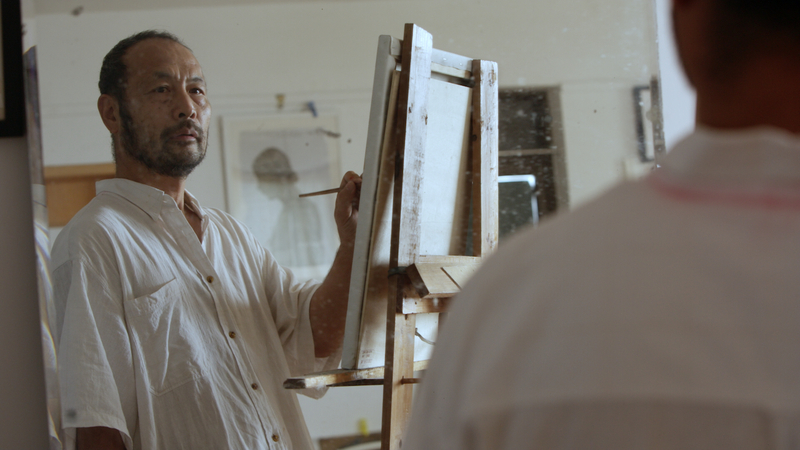 Son of the military, he joined the army at age 19 and became a simple soldier, a mechanic, a student of painting at the School of Fine Arts of the Army … until he left the Army and became a documentary filmmaker. Over the years, his works have given voice to the forgotten citizens of History, through a huge body of work far from any television stereotypes: real archives, true testimonies of the life of Chinese wrestling with the events of the second half of the twentieth century. A recognized but discrete figure of Chinese independent cinema, this self-taught documentary maker and pioneer of Chinese audiovisual historical research allows us to discover his humanity and his social commitment under the benevolent eyes of Rita Andreetti, a young Italian film critic, herself an independent documentary filmmaker, in search of Chinese identity. 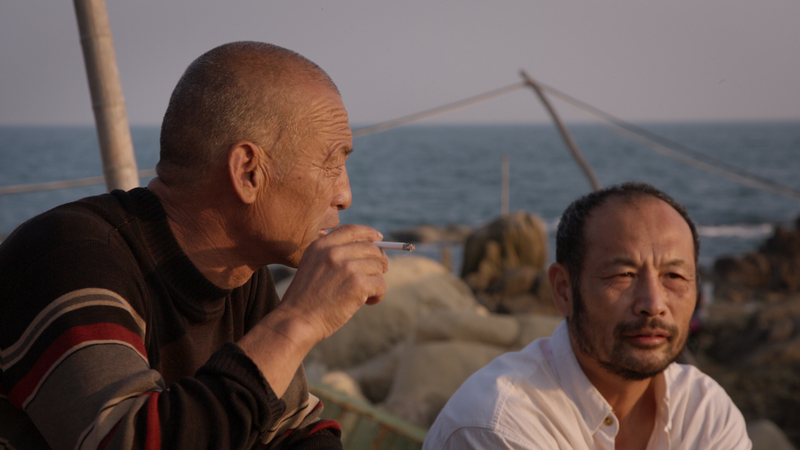 Inspired by the tenacity and the inner strength of Hu Jie himself, the documentary tells, supported by few excerpts from his works, how his prolific filmic activity has recently turned into a more intimate pictorial production. Although under an increasing pressure, Hu Jie continues today, with different means, tirelessly, to fight for the truth in which he believes, and has always done.